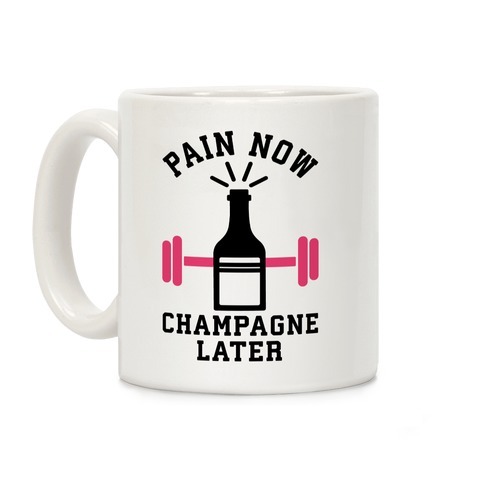 Browse our collection of 11 Champagne T-shirts, Mugs and more. Designed and printed in the USA. 100% Satisfaction Guaranteed. About this Design Lift now, party later! 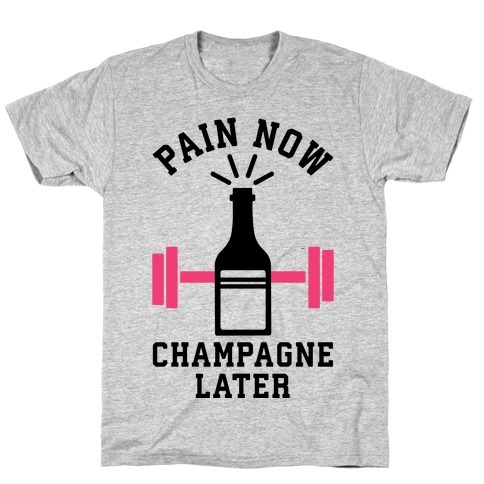 Show your love of heavy weights and champagne with this design featuring the phrase "Pain Now, Champagne Later. Lift now, party later! 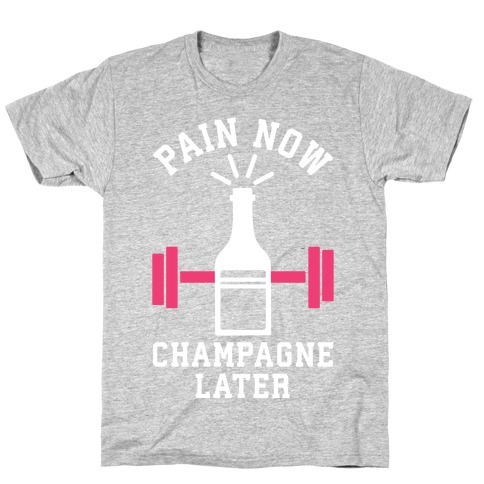 Show your love of heavy weights and champagne with this design featuring the phrase "Pain Now, Champagne Later. 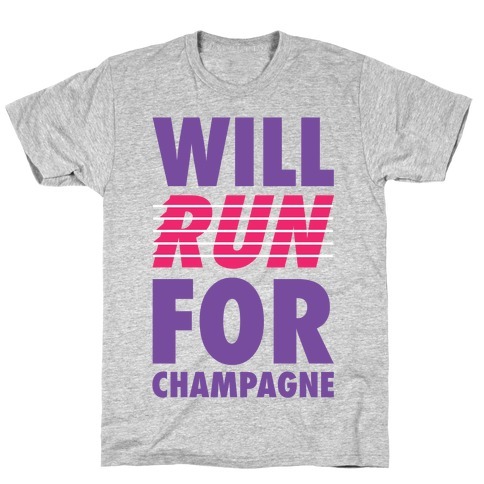 About this Design Do it all for that runners high or for champagne. Show that partying is your cardio with this cute running shirt. 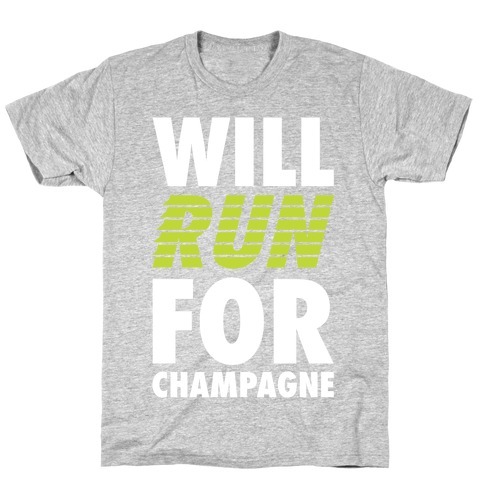 Do it all for that runners high or for champagne. Show that partying is your cardio with this cute running shirt. About this Design Show off your love of brunch and everything brunch related with this , super healthy, diet humor, day drinking, party girl shirt! The only good thing about waking up in the morning on the weekends is BRUNCH! 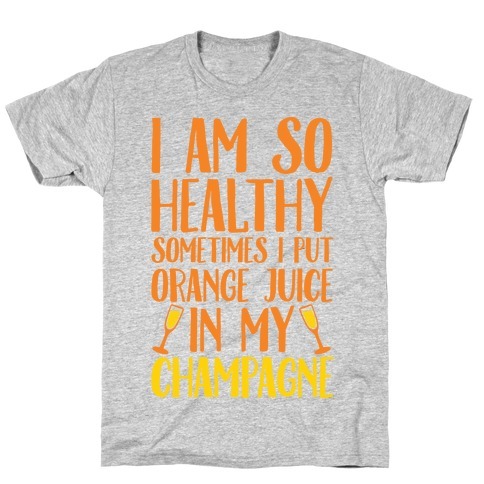 Show off your love of brunch and everything brunch related with this , super healthy, diet humor, day drinking, party girl shirt! The only good thing about waking up in the morning on the weekends is BRUNCH! About this Design Yeah I juice, I use one part orange juice and a heavy dose of champagne. 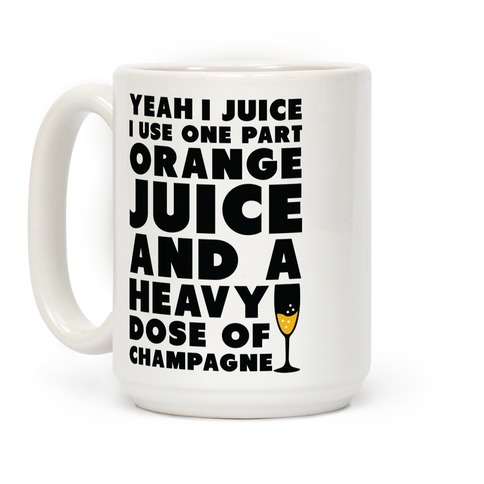 Show that mimosas are your preferred method for getting your daily allotment of vitamin C with this brunch themed design. 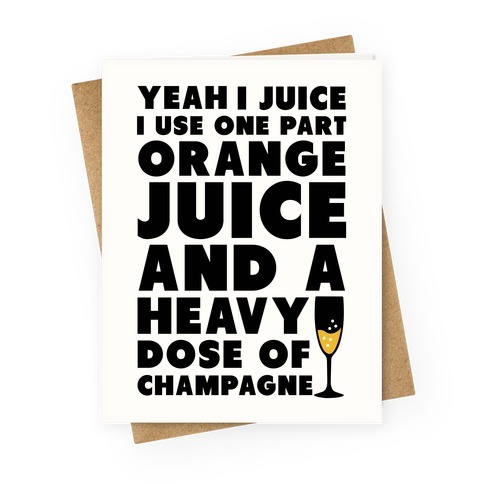 Yeah I juice, I use one part orange juice and a heavy dose of champagne. 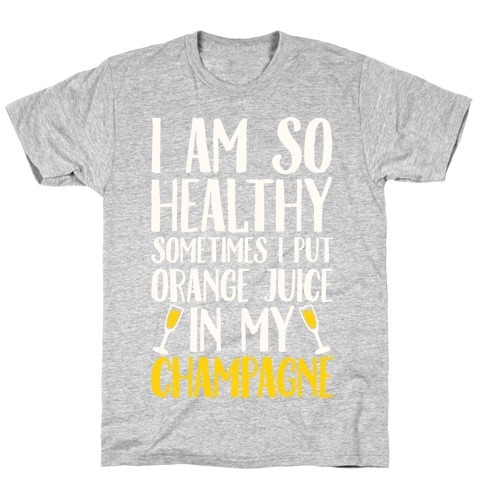 Show that mimosas are your preferred method for getting your daily allotment of vitamin C with this brunch themed design. 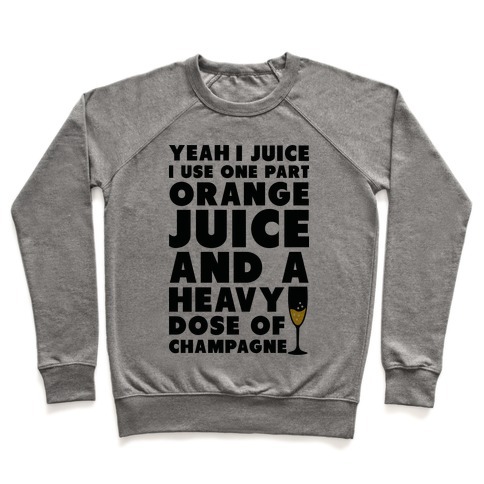 About this Design Yeah I juice, I use one part orange juice and a heavy dose of champagne. 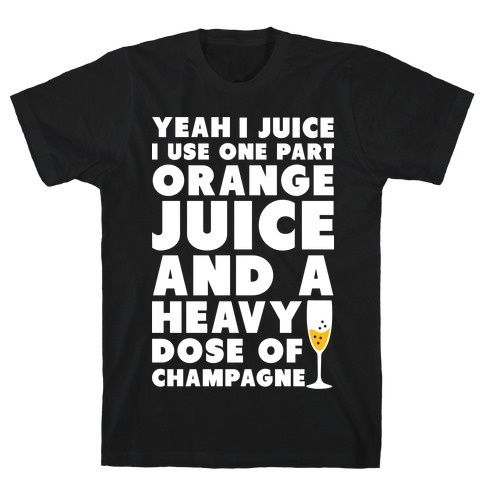 Yeah I juice, I use one part orange juice and a heavy dose of champagne.